I am always trying to think of ways that I can help individual therapists or the industry in my own way. My goal has always been to banish any negative thoughts about helping other therapists because that was the impression I felt when I was a student and newly qualified so I never want others to feel that way. After being at Creative Academy+ Manchester to try Waxperts yesterday, it's really got me thinking about ways that I can help as many of you as possible and the one thing that stood out to me is how some struggle to get models. I know it can be difficult to be able to arrange for a family member or friend to be available on your courses and in some cases, that can cause you to have to cancel your place or reschedule, delaying your training. I've even had people say to me that they can't even do a course because they can't get anyone to come in with them which is such a shame. 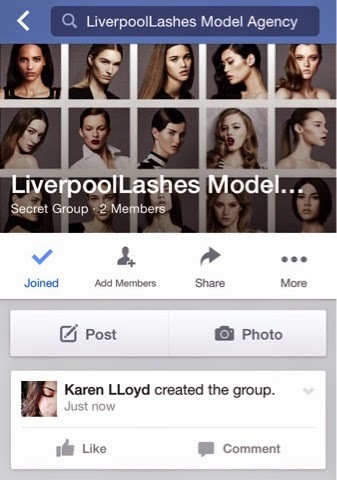 What I have decided to do is to set up a group on Facebook which is called 'LiverpoolLashes Model Agency' (click here) where as students, nail technicians, beauty therapists and hairdressers can go on and post to their fellow professionals to ask for a model. I thought the group name was a little funny but it's hopefully something you can remember. I feel like by having a dedicated area that's non brand specific, it's a fantastic way to try out training from the entire spectrum of training companies as well as potentially trialling a product before you invest in your training of it. Since it's often a free treatment also, all you need to do is turn up at the agreed time for the privilege! This group is strictly for the advertising for models so any other comment will be removed, along with the user as I won't be able to dedicate time to keep watching it and effectively, it needs to run by itself. Obviously I cannot be held responsible for any of the arrangements between you and the other person, it is trust that you will both be there as planned so it's down to you to get to know the other person and give them your contact details, etc. 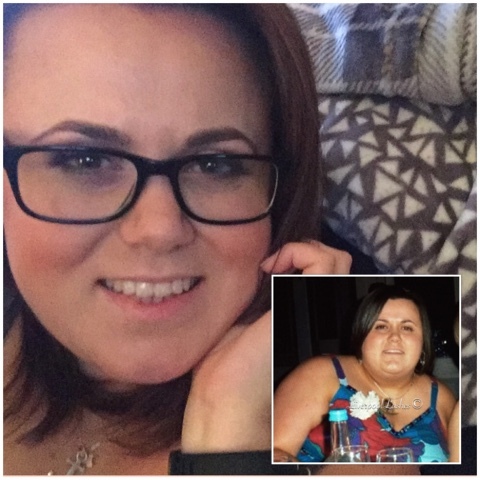 Please ensure you're following my Facebook Page to keep up to date with my latest posts! !